I wrote this last year for Fitnorama magazine. 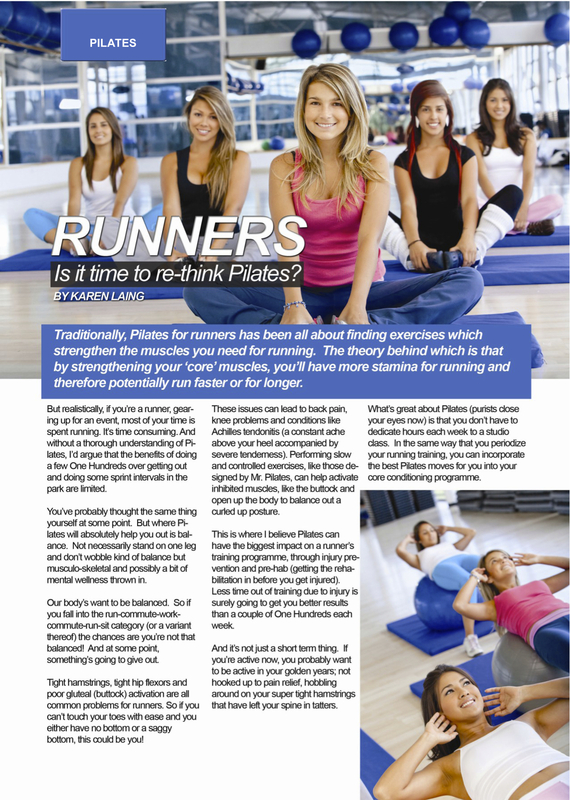 It’s about using Pilates to help balance out a runner’s body. ← Is your baby positioned for an easy exit?